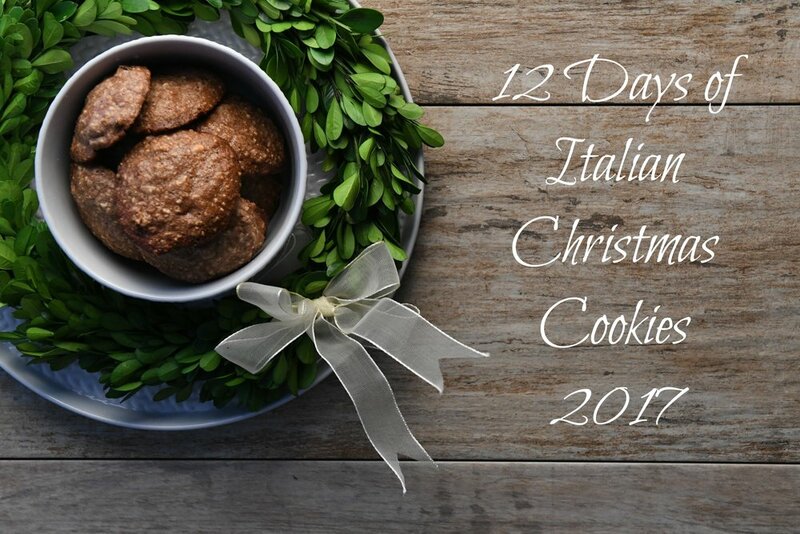 To receive 12 days of emails with fabulous Italian inspired cookies & sweets as well the very special bonus of our complete collection of Italian Christmas Cookies from 2015 in one PDF document, all you have to do is sign up here! Grazie! You will receive your cookie cookbook very soon! We are excited to celebrate the holiday season with you!